5753. 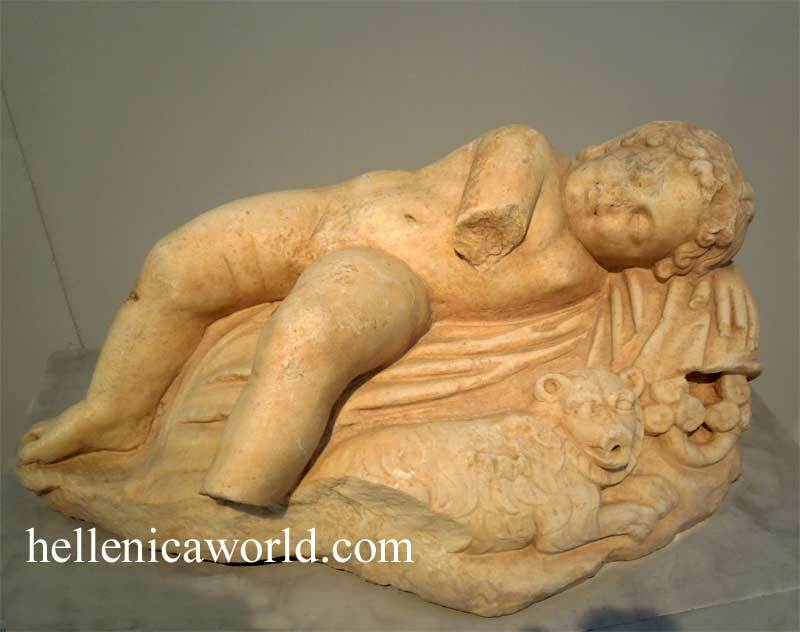 Statue of a sleeping Eros. Probably pentelic marble. Unknown provenance. down, in front of him.